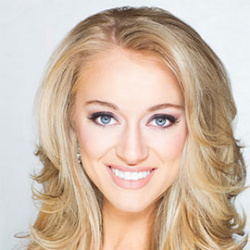 QUICK JUMP: Contestants Pageant Information How to compete in Miss Virginia 2019? 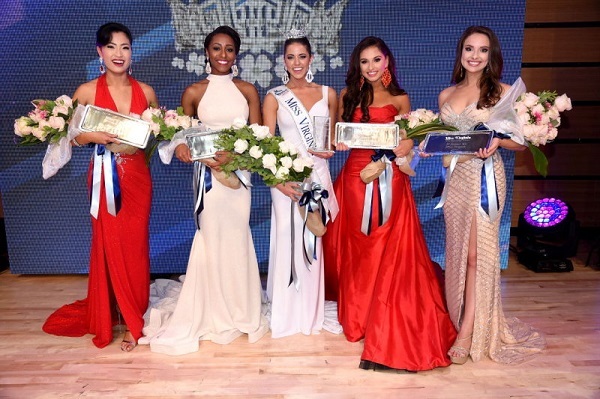 Miss Virginia 2019 is a preliminary competition to select the competitor who will go on to represent the state of Virginia at the Miss America 2020 competition. 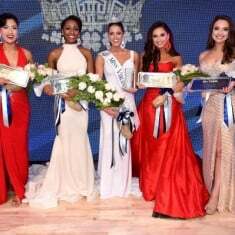 The Miss America Organization has determined the implementation of the new format is up to the individual states, provided at least one local competition this season will be conducted under the new, more inclusive format (replacing swimsuit with on stage interview). As the local competition season in the Commonwealth is rapidly approaching, the Miss Virginia Board worked with local organizations to reach the following decisions. In order to best support our candidates and local organizations, as well as insuring the majority of candidates will be selected with the same criteria, local competitions in Virginia for the 2019 season will continue using the existing, traditional phases. Our intention is to use the new format (with no swimsuit) for the Sweeps competition in the Spring when we have received necessary ballots, judging instructions, auditor files, etc. The Miss Virginia Organization, both on the State and Local levels, acknowledges the positive impact our competitors afford our participants. We remain dedicated to the Mission of the Miss Virginia Organization and are committed to continuing to provide scholarship opportunities and positively impacting our communities through our candidates' Social Impact initiatives. Our inaugural competition in Lynchburg in 2018 was widely recognized as a significant success and we look forward to continuing that momentum into 2019. We appreciate your continued support of the Miss Virginia Organization and our participants.